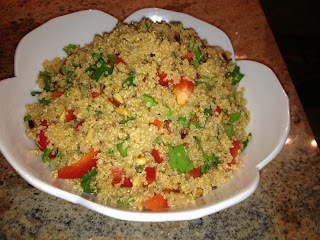 It may come as a surprise to many of us that quinoa has reached the stratosphere of superstardom. In fact, The United Nations has declared 2013 The International Year of Quinoa. Obesity a Disease or Lack of Will Power?